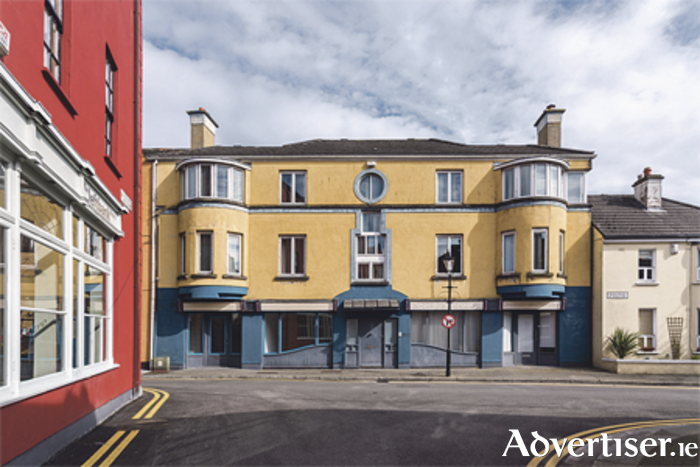 This attractive and modern three-storey office building measuring approximately 4,200 square feet is located at Fry Place in Athlone town centre. Fry Place is in the ‘Old Town’ part of Athlone on the Left Bank area, west of the Shannon. It is a very atmospheric area and exudes charm and old world ambiance. The building is laid out on three floors with approximately 1,200 square feet on each floor. It was built from new around 15 years ago and is in very good condition throughout. It offers flexibility as it can be divided into two downstairs retail/office units and a two-storey office unit overhead, or it can be integrated into one large office building. Viewing of this property is highly recommended. For more information or to arrange an appointment call agent Dermot O’Meara of Sherry Fitgerald O’Meara on (086 ) 2551082.